Nothing is quite as fun as creating something yourself. 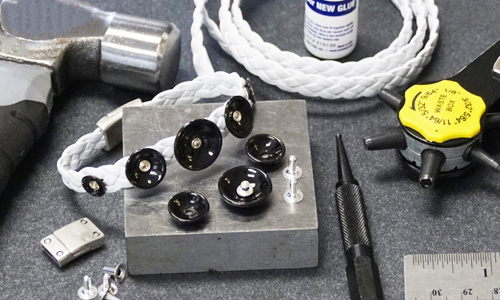 We've always been big believers of DIY jewelry to add that special, personal touch, and we want to share our ideas and techniques with you! 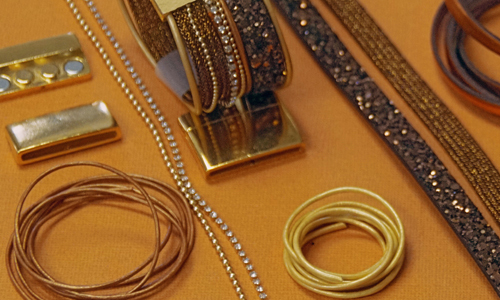 Everyone needs a little help from time to time when it comes to tackling new jewelry projects. 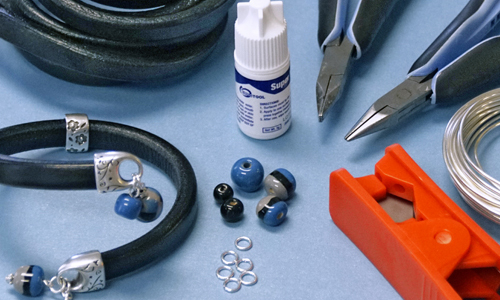 We feel our videos and tutorials are a great tool to use for getting started on your next beading project, but you'll need some supplies, too! 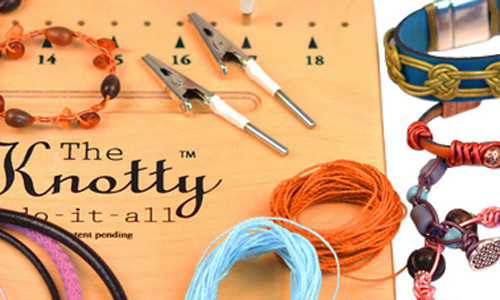 Check out our Leather cord and components for some great findings, clasps, and different styles of leather for your next project. One of our other great add-ons for your beaded bracelet are the beautiful, unique, artisan beads we have for sale. 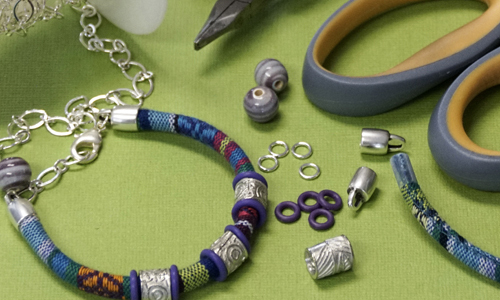 Whatever style and design you're looking for can be found right here at Antelope Beads! 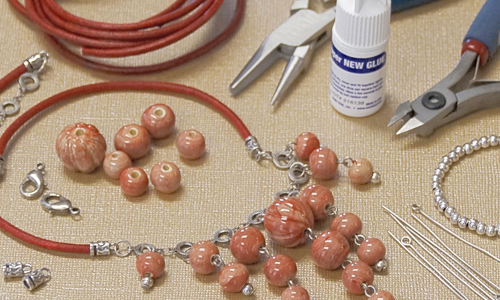 We are always looking for new ideas or tutorials to help teach jewelry making techniques to our customers! Please share your ideas with us by leaving feedback on our videos.